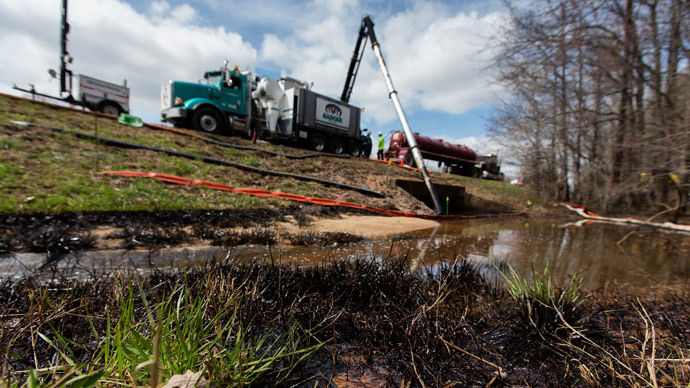 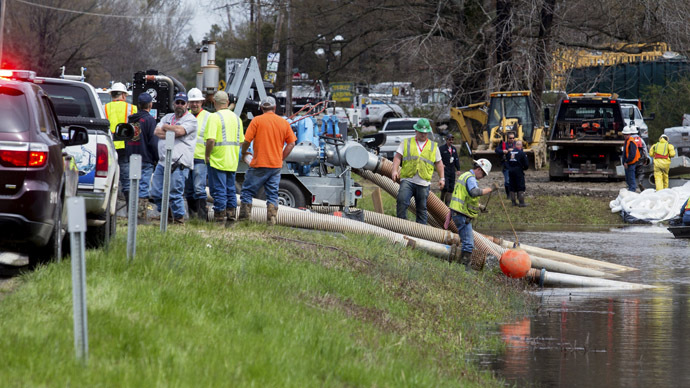 As responders continue clearing tens of thousands of gallons of oil from a small Arkansas town after an Exxon pipeline burst, delivering a severe blow to the local ecosystem, a major NGO has named the oil giant the winner of a national safety award. 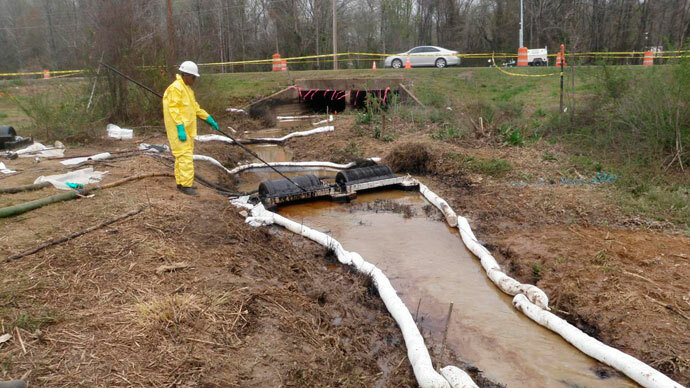 Friday marks one week since an ExxonMobil pipeline burst in the town of Mayflower, Arkansas, spilling thousands of barrels of toxic tar sands. 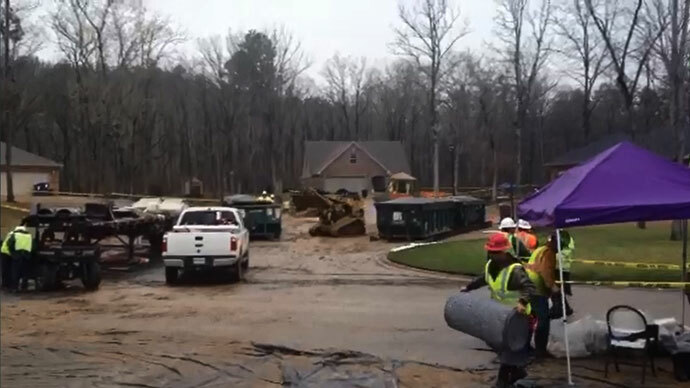 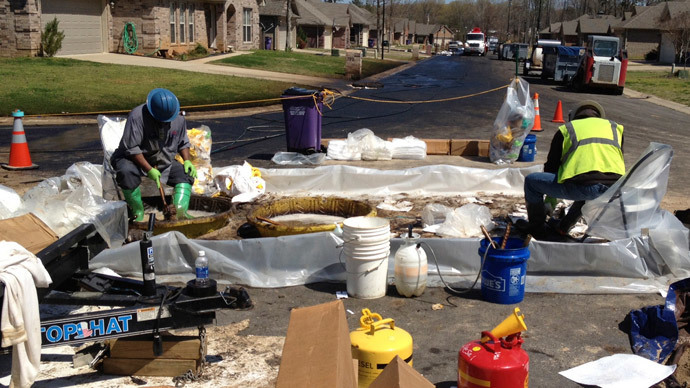 Town residents say they are being kept in the dark over compensation and the cleanup by Exxon.